So it's that time of year when we say goodbye to lots of goodies. Don't be sad though because when things go new things come!!! 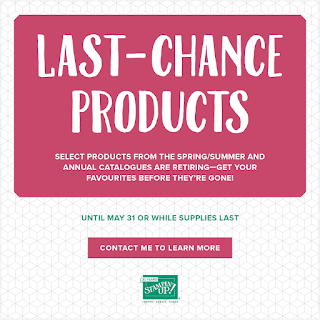 Click here to see the PDF list of everything retiring from the spring/summer and annual catalogues. SU are also releasing brand new colours and ink pads! The cases are changing from demo and customer feedback and they have added a de-foamer into the ingrediants for the ink itself. This means I do not reccomend using old re-inkers on new pads and new on old pads. The new cases are smaller and they stack which is great. They have stickers for the inside so you can see which colour it is when the pad is open. The case itself is much much easier to open and I am very excited about that fact. They will still fit in the colour caddy but they are a little lose so be careful when spinning the storage. SU have stated they are looking into new storage in the future. As well as brand new 2018-2020 in-colours we are also getting some new core colours. SU have shaken things up, brought back some older retired colours and added some brand brand new ones. The colour families have been shaken up as well which is very exciting. Archival basic black is retiring so we will have memento black and stazon is coming back! So very very exciting. I am sad to see some of the colours and stamp sets go but the new catalogue is so wonderful that sadness leaves quickly. As a demo we get to see everything early so if you too don't want to wait join my team today. 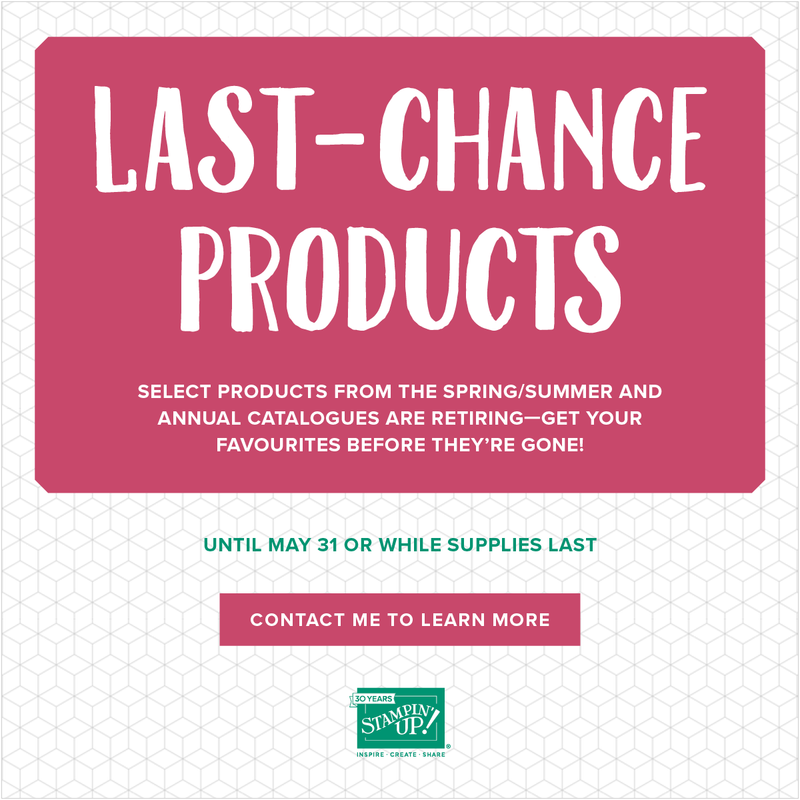 Click here to pop to my online shop to check out all the retiring products before they sell out.